"Digital technologies have disrupted the financial markets significantly within the last decade." Peter Karsten is the CEO of financial software developer Cuboid Logic. 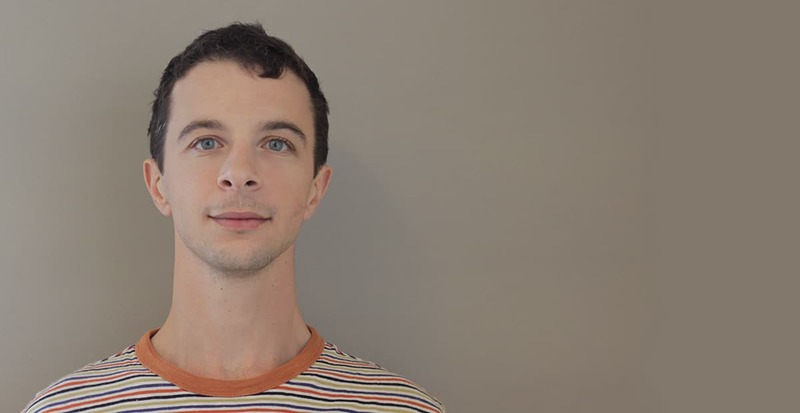 He sat down with Finance Magnates for an exclusive interview. Prior to Cuboid Logic, I was Commercial Director at INFINOX and CEO of BDSwiss, where I focused on business growth and expanding the markets. Cuboid Logic serves both INFINOX and BDSwiss, so there is a strong link to both brokers. The challenges at INFINOX and BDSwiss were different. Both were business transformation / change management, but in different ways. BDSwiss needed to capitalise on its position in Europe, and you can see on Google Trends what the results were in that period. INFINOX had the opportunity to change its corporate structure and enter China, and needed a different technology base to achieve those goals. INFINOX’s annual returns show the level of success. The regulatory landscape for China and EU-facing companies is changing every day. In both cases, the shift towards forex from other forms of trading has been significant. 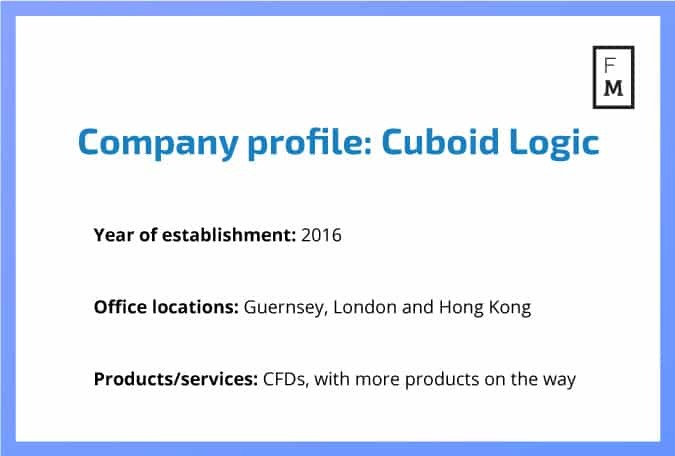 Cuboid Logic provides FCA/CySEC regulated products, targeting ease of use and convenience for retail traders. That fits in well for MT4 brokers that either have not entered binary options, or are in the process of exiting from binary options. Cuboid Logic delivers easy-to-use cutting-edge trading technology through its partners, ensuring convenient trading through a graphical browser interface. What do regulated brokers think about the new requirements (bonuses elimination, leverage cap) and how is your firm affected by them? The leverage cap was a step that many leading brokerages anticipated, and can be managed. Cuboid Logic’s products currently do not include leverage. Bonuses have been a useful retention tool for many brokers, but most leading brokers seem to not be dependent on bonuses to ensure client retention. Discounts and bonuses are typically not needed for large or institutional traders. Digital technologies have disrupted the financial markets significantly within the last decade. We expect this trend to evolve exponentially in the nearest years. We see that there is a market demand that pushes brokers to provide more advanced and more user-friendly trading tools. And brokers need to ensure reliable risk management strategies and adhering to the regulations. And this all comes when the clients are calling for utmost learning options that are presented in the format they prefer, within the correct timing. So it’s a good thing for the industry. Lots to do. As regulatory pressure mounts on FX brokers within the EU, are brokers looking for new markets to expand to? All of the above change due to many factors, meaning that supple brokers that adapt investments/costs in a timely manner are the brokers that survive, and indeed thrive. Cuboid Logic is a lean provider of software and services to the forex industry. The focus is on a narrow set of FCA-compliant products, with graphical user interfaces that are easy and convenient for investors. The intent is to enable traders to focus on assets, not the tools.